The cameras that equip the latest mobile devices, in particular the latest-generation iPhones and iPads, are nothing short of sensational, to the point of not envying anything at all to the most professionally-cut cameras that photographers use in the workplace. At a general level, the possibility of improve photos and the quality of the shots, especially in environmental conditions that are certainly not optimal, such as in contexts with poor lighting or during night-time hours, has represented an important step forward. 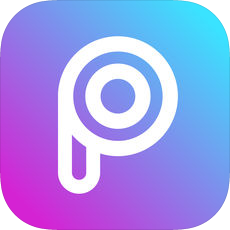 But if you want more, on the App Store you can download and install a whole series of apps to edit and improve photos with iPhone or iPad. For the occasion, we offer a list of both free and paid solutions, really interesting, to be seriously considered when it comes to further embellishing your shots. These effects will certainly help to beautify your photos, making them unique. Of all the noteworthy options, the “Patch” function certainly deserves special mention. What is it about? In the removal of all the defects and all the imperfections of the protagonists of the shot or of the framed context, simply by copying the adjacent portion of color at that point. It is no coincidence, if there are many photo makers who use them to hide the aesthetic defects of the skin of the face framed in the foreground. 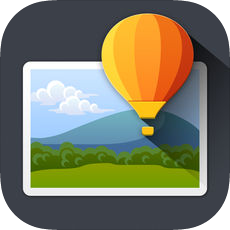 With a view to customizing images, Photo Editor by Aviary allows you to add a text message to your photo and to draw freehand. 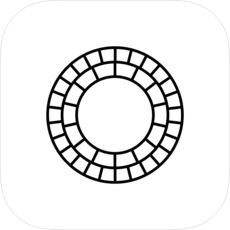 VSCO has advanced presets to edit and enhance photos with your iPhone and your iPad has many. Not surprisingly, users of Apple mobile devices define VSCO as an extension of the camera. Just a few taps are needed to improve the brightness, contrast, saturation and graininess of the image. The only drawback? The crop tool is not very reactive. 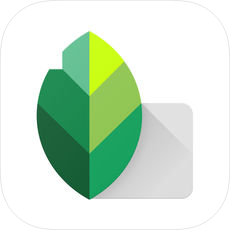 The photo editing application developed by Google proves to be one of the best reviewed, thanks above all to the innumerable tools aimed at improving the quality of your shots. There is a tool that allows you to increase the level of sharpness of the image that does not fear comparison with the most professional tools, given the excellent results, able to give prominence to every detail. Extremely positive feedback, in this case, for the cropping of the image, anything but complicated unlike VSCO. The correction tool is also very well made, which allows to embellish the photos, removing the defects. The total compatibility with the .JPG and RAW files (traditional format of the reflex machines) the management of the curves, the 29 filters of photo editing, the selective modifications limited only to some parts of the image, the addition of text make unique the use of Snapseed. The same goes for the features that give prominence to the face, for the blur and for the countless vintage filters. 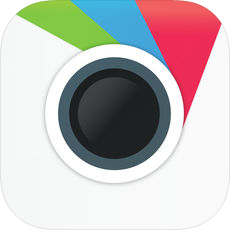 If you used only Photoshop before, with Google’s proposal your absolute loyalty to Adobe could seriously falter. 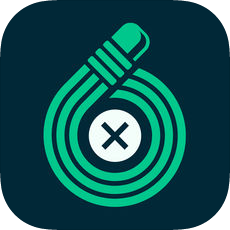 You are in the presence not only of the classic app to improve photos through your iDevice, but of a powerful photo editing tool, able to allow you to remove a background from the photo you have just taken and to allow you to insert another with few tap. All extremely intuitive. Excellent opportunity to superimpose two images and to enlarge them. And in terms of photomontages, then, you can really play around. The same applies to comics. This app is free of charge and costs 2.99 dollars. Adva Soft must be acknowledged as having published an excellent application in the App Store regarding photo enhancement. The focus of this resource is all about the opportunity to remove objects that make the photo shoot lose its beauty. How many times have you ever found a photo with poles, electric or telephone cables, shop signs, dumpsters, billboards, road signs and clearly visible facial flaws that made you delete one shot that maybe you kept? Here, a scenario of this type with Touch Retouch will never be repeated, as removing these objects in a tap will be child’s play. Paid application cost: 2.29 dollars. 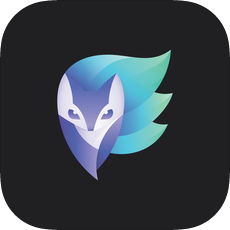 In the App Store it is one of the best reviewed apps in terms of enhancing the quality of images taken with iPhone and iPad. It is suitable for creatives, because it allows them to pull something back to a photo. The “objective” tool allows you to convert all the tones; the cropping tool is highly precise, when it comes to working on specific sections. Very positive judgment also for the function that makes the background transparent and for the function of filling the color. Only faults? It is slightly heavier than the average (105.3 MB are not few) and costs a little more than the average 4.49 dollars. However, the money is worth it all. Returning to free solutions, this application is the top in terms of GIF creation. Create a pair and share them on your social networks. Only one thing is bad: the excess of advertising banners, perhaps excessively invasive. 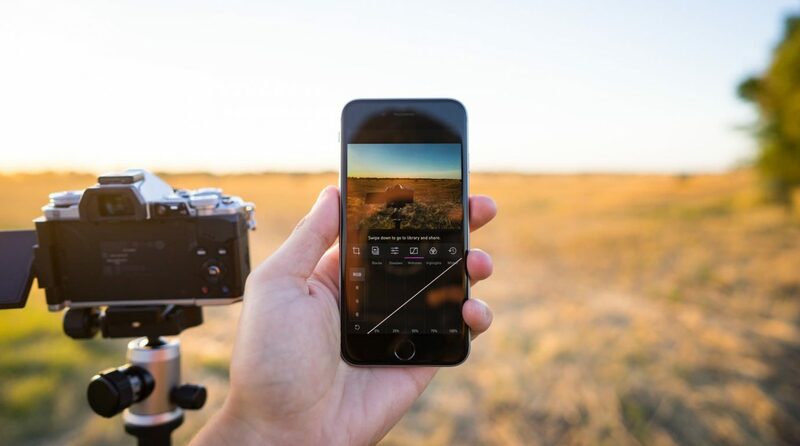 If you consider yourself an amateur photographer or if you are looking for solutions to improve the quality of your shots, before sharing them on the various social networks, thanks to these apps to edit and improve your photos with iPhone or iPad you will go on the safe side. They will leave your contacts stunned. In this list, of editors to insert photo editing filters, often automatic, there are some for all needs. It’s up to you to find the app that best fits your needs.